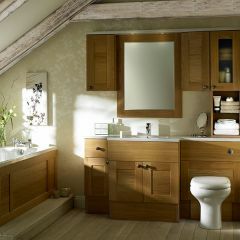 Space is often limited in the bathroom so perfect bathroom design is essential. 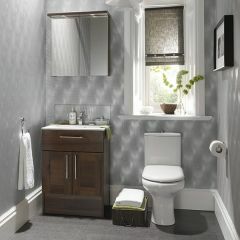 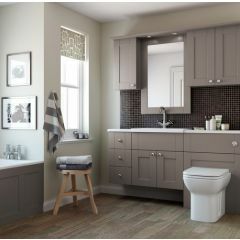 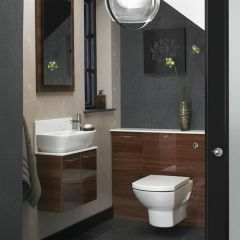 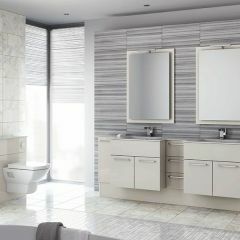 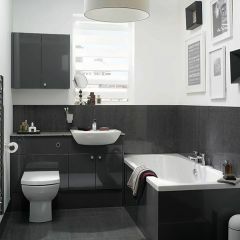 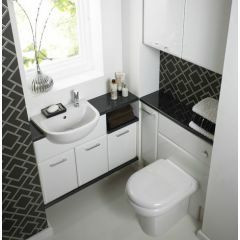 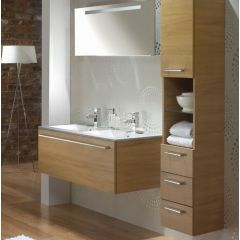 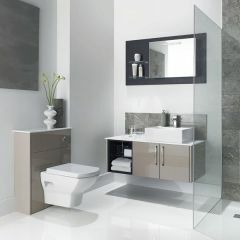 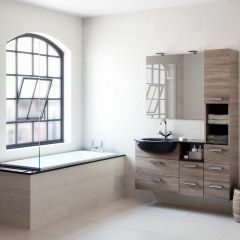 Mereway have inspirational bathroom furniture, worktop, handles and a collection of designs and finishes. 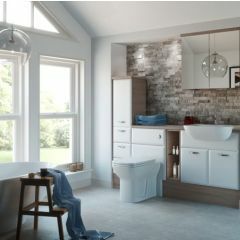 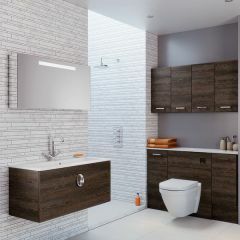 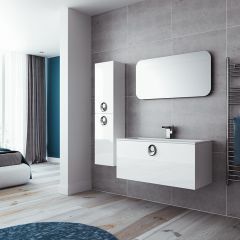 Mereway offer two elegant bathroom furniture ranges designed to reflect your needs and requirements: Infinity fitted furniture is a versatile range of depths and sizes with multiple storage possibilities. 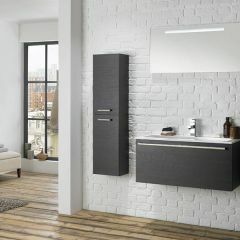 Synergy is collection of small freestanding boutiques perfect for easy installation. 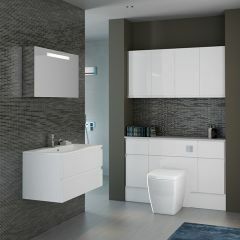 Mereway also have an extensive range of cabinets which will help to maximise spaces of all shapes and sizes. 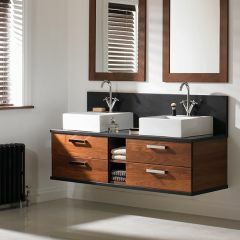 With A range of basin and taps available the perfect bathroom is complete.